Launching your service: think about UX ! How many times did you hear (here in Switzerland) a first-time entrepreneur say : « I absolutely need to find a UX/UI designer as a co-founder » ? If you rely on a software developer, you will have something working but that you, most of the time, hardly can show. If you rely on a UX/UI designer, you will probably have a story to tell. Your concept will be transcripted in something visual that you will be able to test, by showing it to potential users. Without engineering / hard coding anything. Lean startup, that’s it, no ? And another great advantage in having a UX/UI designer in your team from the beginning : it helps you massively to design a great, visually compelling pitch deck (so you can better catch up the attention of potential investors during pitching sessions !). Hopefully, nowadays, if you’re planning to launch your startup, you’ve heard about the concept of « Minimum Viable Product ». 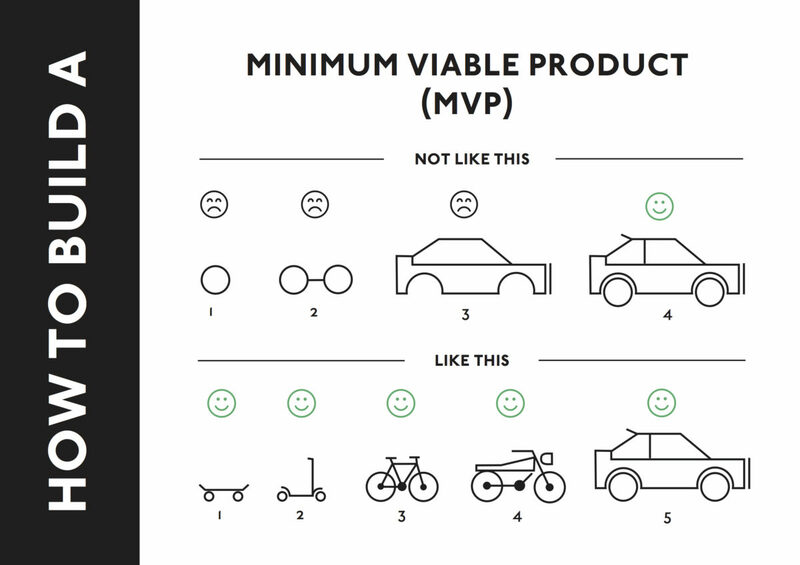 For those who don’t : a MVP is simply the most simple product (one key feature) to test your basic business assumptions with real users (and learn from them), before incrementally further developing your product (or pivoting to something else or just stopping… as your awesome business idea may not be relevant to users). But before even starting to design and code your MVP, a must-do it to build clickable prototypes (we have become experts in my company in using different very amazing services, like proto.io, framer). These kind of prototypes let you test the User Experience early on. Collecting feedbacks and correcting the prototype in the next iteration. Strangely, UX/UI are often not that present in startup events and proposed workshops in Switzerland. It is changing, however, as on the other day at La Forge (co-working space at EPFL Innovation Park), which has invited a top notch UX designer – Ryan Rumsey – for a chat. You can also find UX designers in these 3 communities, in Zürich (UX Book Club and UX Schweiz) and in Lausanne (UX Romandie). Some months ago, I was impressed by a Swiss insurtech (the equivalent of fintech for insurance) startup. 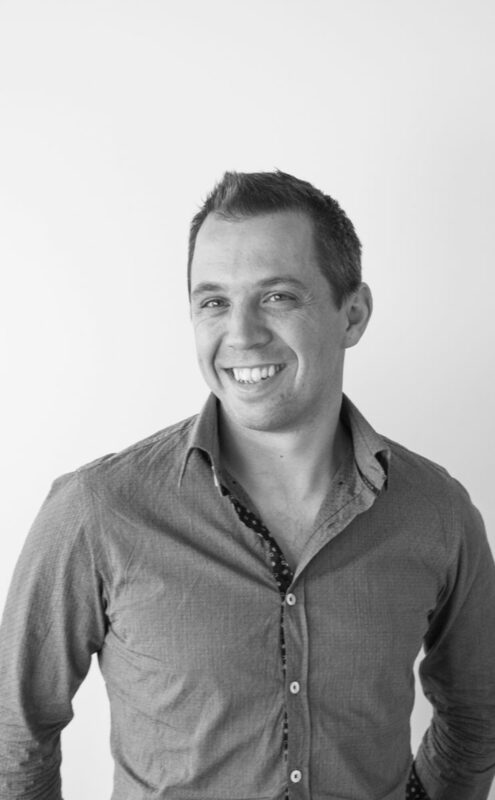 Knip, whose founder Dennis is a Venture Leader 2015, is a fast-growing company from Zürich b uilding a platform to manage your insurances in one place. Understand : a new insurance broker. As long as the idea is not new (I can’t remember how many times I’ve been contacted by brokers who want to manage all my insurances for me, to help me save some money and avoid double coverage of the same risk), I think these guys have cracked the model in an interesting way. Usual way it to cold-contact people or get recommendations by your current customers. Which is not working well and quite intrusive for many people (as me, always rejected all of these calls). Then, 2 days after, I received a letter from my insurance… informing that I was transferring the broker mandate to Knip and that I had 7 days (according to Swiss law) to cancel the agreement if I didn’t agree anymore (!). I was quite surprised. But I was impressed. Positively. How they cracked the on-boarding funnel! WOOOW! I have thought about cancelling it, but… finally decided that it was not costing me anything and as they are providing me a cool tool for something not cool (managing your insurances and announcing insurances cases). So, I agreed to have Knip as my broker. Yes, it is a very aggressive commercial strategy. But it seems to work extremely well, given their massive growth. And I assume they are already generating a lot of money. If you’re not aware of how insurance broker mandates work: they get a commission on insurances premium, even if you do nothing. Very simple User Experience converting downloads into customers very quickly. My first impression, as I first heard about Knip, was it was not that innovative (the current service in itself is not that technology innovative, IMHO) and I was a bit sceptical. Finally, they have a very similar business model to normal brokers. But the UX / conversion funnel they have designed changes just everything! I’ve recently discovered a very compelling website, called Useronboard, that you should definitely visit if you’re an internet entrepreneur or working in product development, marketing, sales or you name yourself as a “growth hacker”! They analyse the on-boarding experience of different applications, like for instance the recently launched Apple Music.